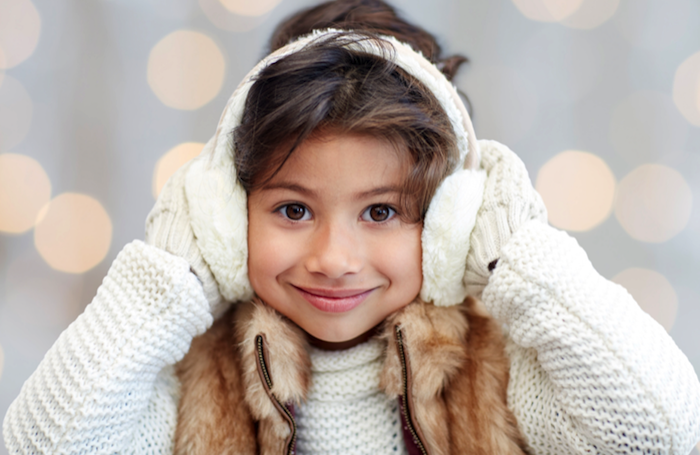 Make sure your Furnace is Running Smoothly. Call American Comfort Experts Today! Call American Comfort Experts to Schedule an Indoor Air Quality Assessment Today! Call American Comfor Experts Today! "The Perfect Storm: While still recovering from the flood waters of Hurricane Harvey all around Houston, my wife's 92-year-old mother's AC quits. It was late, and American Comfort Experts was called. A short time later, Doug, the owner, showed up. Said he had been in an elderly gentleman's home earlier with the AC out, and the house was hot when he arrived. He got him up and running and heard this call. His techs were busy, so he headed this way. He had the parts and motor needed on his truck and got her up and running in no time. It's very hard to find this kind of customer service now days. Thank God there are still a few around like Doug and the folks at American Comfort Experts." Allergies & Asthma In Your Home? For A/C Repair in Sugar Land, Texas, Choose American Comfort Experts. Unfortunately, air conditioners and heaters typically break down at the most inopportune times. Don't worry! 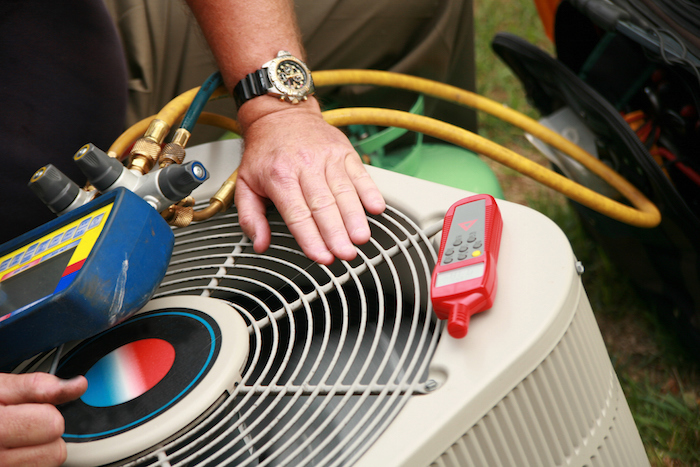 We offer 24-hour emergency A/C repair service. No matter what time of the day or night, give us a call. We are here to help. Become an ACE Comfort Club Member, and Start Reaping the Rewards! It's Important to Maintain Your System! 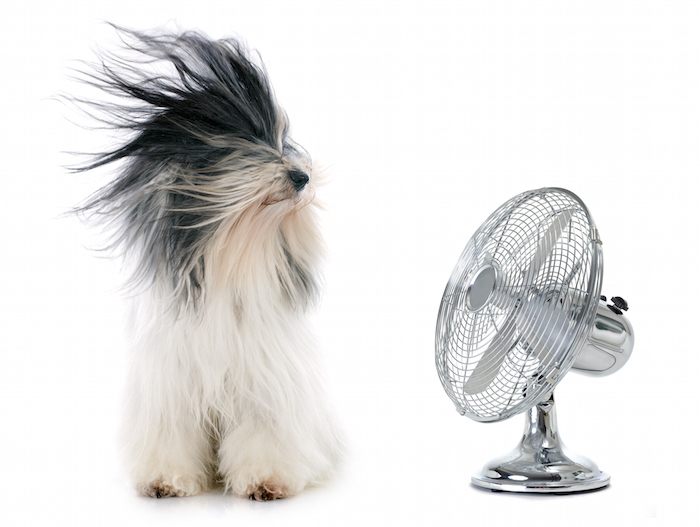 Maintaining your A/C and heating systems adds years to the life of your units. Proper maintenance allows your units to run more efficiently, therefore, keeping your energy costs lower. Join today for as little as $12.95/month. For more information on our ACE Comfort Club, call now.